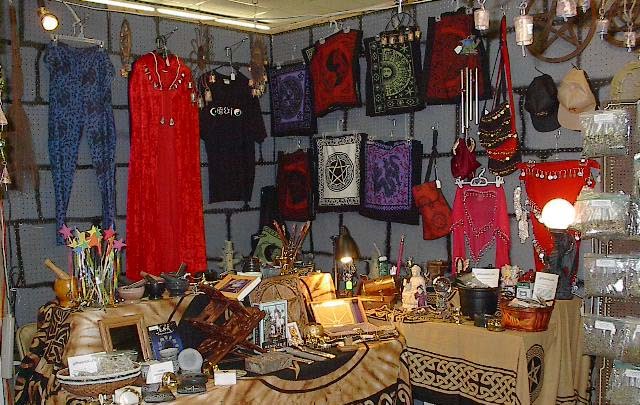 Witch SuperCenter.com - For all your Magickal Needs! Merry Meet and Welcome! I am the Celtic Witch, a second generation Wiccan Witch, Priestess and Proprietor of the Witch SuperCenter.com. 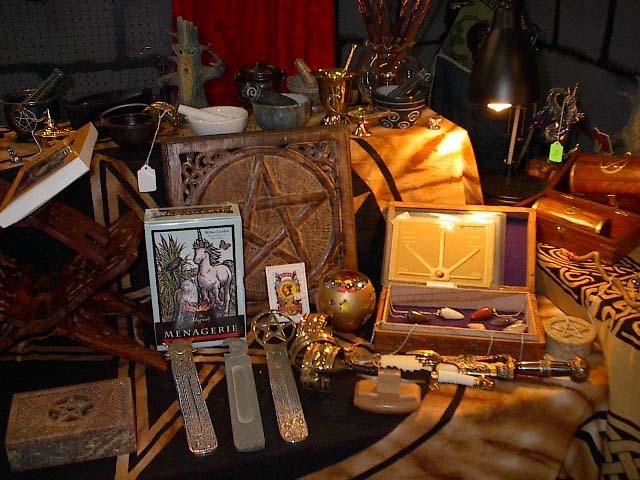 We sell a variety of magickal tools. Please check back often as we are expanding our inventory. Make sure to check out our other sites for more great merchandise in a variety of categories. We sponsor a number of local events and causes as well as being a sponsor of WitchVox. 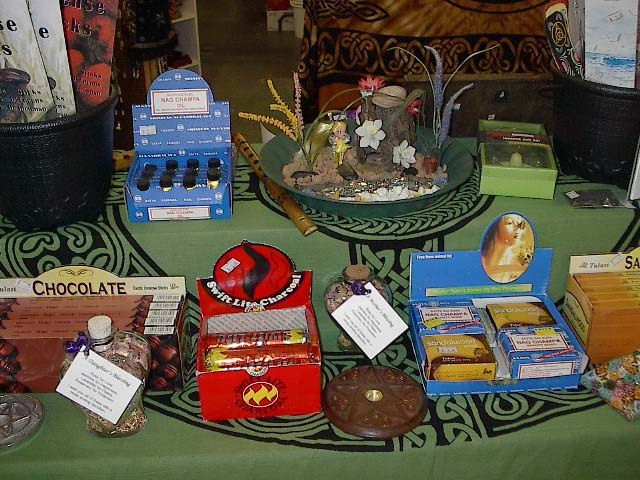 Check our local events page to find out where we will be vending and teaching classes on a variety of subjects. Enjoy your stay. Well Met and Blessed Be!